As a small, privately-owned institution, we have always touted our AZA-accredited status—especially since becoming accredited is no small feat! That said, we were recently honored by the Association of Zoos & Aquariums with the Quarter Century Award, recognizing the zoo’s 25+ years* of accreditation, an achievement we are extremely proud of! From animal husbandry to guest services, AZA accreditation requires that the highest of standards be maintained in all areas of the zoo. Every five years, AZA-accredited zoos and aquariums must undergo the entire accreditation process; a thorough review that includes a detailed accreditation application as well as a multiple-day, on-site inspection by a team of experts from around the country (as you can see, accreditation is no joke). 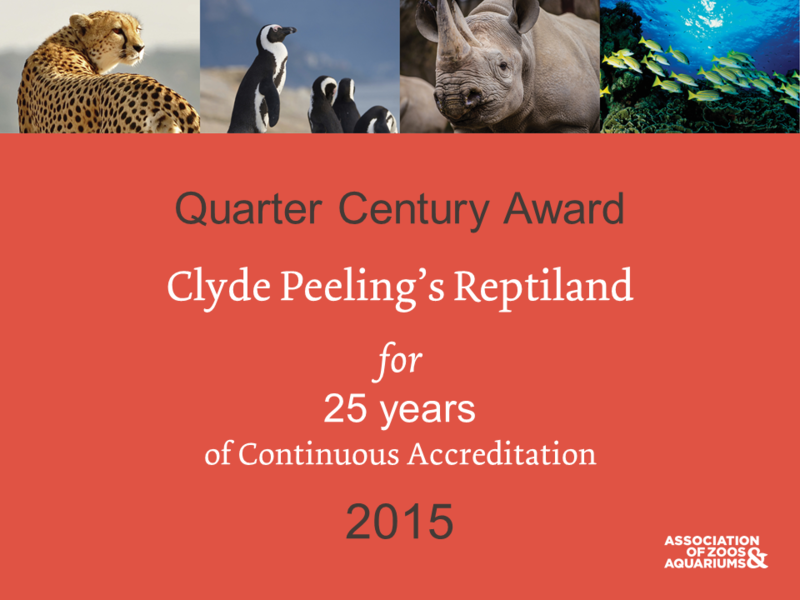 AZA is honored to present your institution with the AZA Quarter Century Award recognizing Clyde Peeling’s Reptiland’s commitment to maintaining the highest standards in animal care, welfare, management, veterinary care, conservation, education, staffing, facilities, safety, guest services, and more. 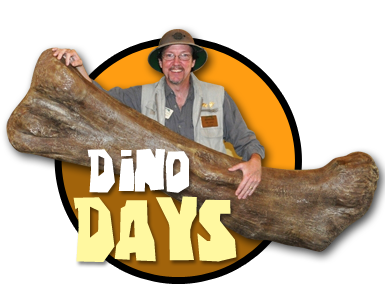 Clyde Peeling’s Reptiland’s dedication to best modern zoological practices and philosophies is a hallmark of AZA accreditation, and we applaud your continuous commitment to uphold AZA standards and policies. It hasn’t always been easy, but meeting AZA’s accreditation standards not only proves to industry experts that we’re on top of our game, but it also ensures that everything we do is in the best interest of our animals, staff, and guests. Basically, it shows that we’re doing everything possible to be the best zoo we can be! Our hope is that when you visit, you see exactly why we are an AZA accredited zoo…and have been for the last 29 years! 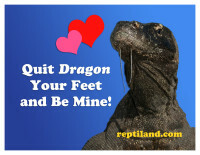 *Reptiland was first accredited in 1987. Although the zoo has been accredited for 29 years, as a NEW award to AZA, the inaugural Quarter Century Award honored institutions with at least 25 years of accreditation. Click here for the full list of recipients.